The world often seems to be a frantic and hurried place. By the time we're 18, we've already experienced half of our perceived lives. In fact, that's why it seems that time goes faster as we get older. Our brains are already basically configured by the time we're adults, and any new experiences only give us revisions of that earlier thought system. But, what if we could slow down our perception of the world and ourselves? Would we gain more from each positive experience? Would we have more time and brain-power to make better decision? How about our negative emotions? What would happen to those? Many people have found encouraging answers to these questions by engaging in mindfulness therapy. Before you can understand what mindfulness therapy is, you need to be familiar with what mindfulness itself is. Mindfulness is a state of being in which you are focused on the here and now. You notice your present-moment thoughts and more fully experience the sensations of your body. This way of experiencing life brings many benefits, physically, mentally, and emotionally. Jon Kabat-Zinn was the first to combine ideas from Buddhism, which he had studied intensely, and science, which was his chosen profession as a doctor, to create a new discipline called mindfulness. His work has been with patients who have significant pain, and later with those who needed to reduce their stress. Kabat-Zinn's seminal 1994 book, Wherever You Go, There You Are, has become a guidebook in beginning mindfulness meditation. Dr. Kabat-Zinn also conducted 8-week mindfulness training seminars to teach people how to use mindfulness for stress and pain relief. In the early 1990s, three scientists named Zindel Segal, Mark Williams, and John Teasdale, were looking for a way to prevent relapses of depression in patients who had a pattern of getting better and then relapsing over and over. They drew on the work of Dr. Kabat-Zinn and the existing practice of cognitive behavioral therapy to create Mindfulness-Based Cognitive Therapy (MCBT). MBCT proved to be extremely effective for preventing depression relapses but also had success in treating acute symptoms of depression and other mental health disorders. When you first begin mindfulness therapy, you might wonder, "What does this have to do with why I'm here?" What you have to remember is that mindfulness is a technique you have to learn. Your therapist will likely guide you through mindfulness exercises that are very basic. However, as mindfulness becomes more familiar to you, your therapist will take you beyond what seems mundane to you and on to your negative and positive thoughts and sensations. This progression allows you to get the most from the therapy and enjoy greater success with it. A part of mindfulness is being aware of the thoughts that come to you in the present moment. Your therapist may instruct you to talk about your thoughts concerning your hands, for example. The subjects will move closer and closer to the depressed or anxious thoughts that are contributing to your mental state. You'll also spend time sharing positive thoughts that come to you in these moments, so you can learn to notice the good things in life more. As your mindfulness therapist continues with treatment, they will direct your attention to your sensations. If the subject is your hands, they might ask you to notice if they feel warm or cold, achy, tense, etc. This makes it possible for you to truly experience your feelings without the input of your depressed thoughts. As you're thinking or sensing and being fully present in the here and now, your therapist instructs you to notice thoughts or feelings. Yet, you need to do it in the right way. Instead of judging your thoughts and feelings, you need to just notice them and accept them. They teach you the technique of decentering, which allows you to disengage from your thoughts and feelings. They aren't at the core of your being. They're things you have, not things you are. Guided imagery is simply a person describing a scene or journey in vivid detail and instructing you to think about it or notice your sensations. Many mindfulness therapists use guided imagery as a means to ground you in the here and now. You can get guided imagery CDs or audio files and do this yourself. However, the therapist spends time getting to know you, so their treatment is more personalized to you and your problems. Once you are in tune with your current thoughts and feelings, you have access to both modes of information. Decision-making becomes easier and surer. This is the cognitive part of Mindfulness-Based Cognitive Therapy. You can change the way you think based on the information you've gained through mindfulness practice. Once you change your thoughts, your responses change and eventually, your emotions change as well. Mindfulness therapy isn't just a fad based on some airy notion dreamed up by a few isolated scientists. It has become a well-established, proven way to overcome depression, anxiety, and severe mental illnesses of many different types. What's more, it's based on scientific research about the brain, how it functions, and how effective mindfulness is in correcting imbalances in the brain. The insula are parts of the brain that relay information about the present moment. Thus, they're called the present-moment pathway. When you practice mindfulness, this portion of your brain lights up and becomes stronger. You become more attuned to what is happening right here and right now and less focused on what it is and what you're going to do about it. The executive command center is the part of your brain where reasoning and decision-making take place. If you're depressed or anxious, the executive command center might be working overtime to find a way out of the crisis. If you're feeling sad or fearful, this part of your brain will be reasoning out why and what you're going to do about it. When your executive command center becomes stronger, your present-moment pathway becomes weaker. Mindfulness helps you balance your insula and executive command center so that both are adequately strong, but neither is overwhelming the other. Once these two very different parts of your brain are in balance, you have bountiful information and input from both, so you can choose the best responses to your challenges. You've learned that you don't have to hold onto every feeling or dwell on every thought. You have developed the capacity to choose your thoughts and change your feelings through this easily-learned technique. Both young and old, men and women, and anyone with enough with the simple capacity to follow the therapist's directions can find benefits from mindfulness practice. Whether you are mentally ill or mentally healthy, this training can be valuable in helping you experience life more fully and make decisions that will benefit you. However, the focus of this article is on the therapeutic use of mindfulness to deal with problems you're experiencing. Whether it is a mental condition or a physical one, you may be able to find great relief in such therapy. The primary use for mindfulness therapy in the medical profession has been to help patients with chronic pain enjoy their lives more. The pain doesn't go away, but the patient learns to coexist with it. 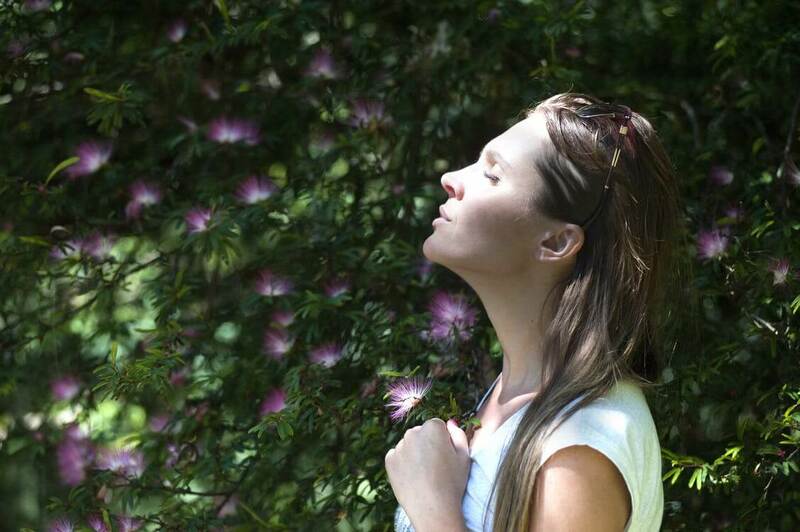 Mindfulness therapy can also help people avoid stress-related illnesses. Other uses in the physical realm are being aware of and dealing with symptoms of chronic diseases in order to make better decisions about what to do next. Mindfulness therapy for mental health has proven to be the most powerful in treating patients who have had several episodes of Major Depression. This may be because more research has been done in that area, or it may be that that is the best application for it. However, it has also been proven effective for help with anxiety, panic attacks, and even at times with acute episodes of psychosis. So, is mindfulness therapy for relapse or acute treatment? The answer may well prove to be "both." Its value as a way to prevent relapse has been studied the most. Yet, it has also been proven successful in clinical practice for acute symptoms of depressions, such as thoughts of self-harm. The goal of mindfulness therapy is to create new patterns of thinking and experiencing that can improve your existence for the rest of your life. When you learn this technique well and continue to practice after you leave therapy, you'll have a happier outlook for the rest of your life, regardless of what happens to you. Many people begin well, decreasing their sad or anxious feelings dramatically for the first year. These people have certainly benefitted from mindfulness therapy. Still, if they don't continue to practice it for the long-term, they may find themselves reverting to old ways of thinking. They may hold onto negative thoughts and emotions and find themselves falling to depression or severe anxiety. To receive the most benefit from mindfulness therapy, then, you need to make it a regular part of your life. 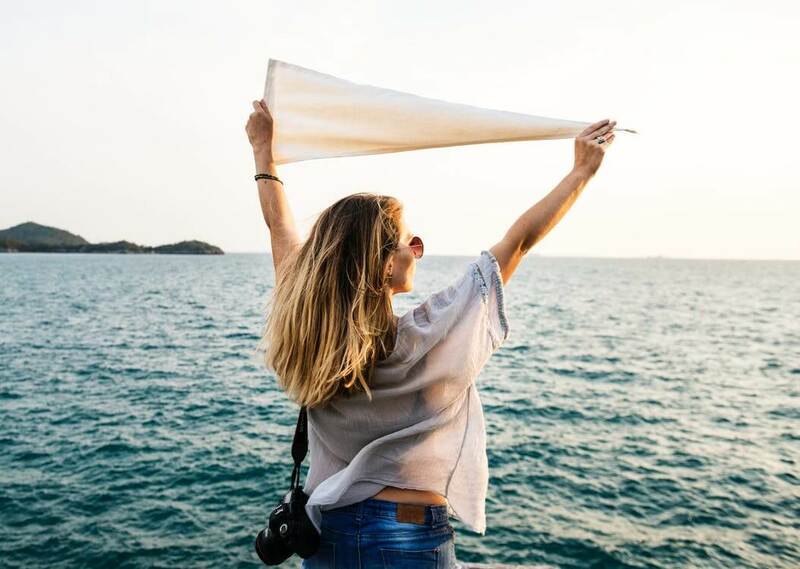 Mindfulness-Based Stress Reduction - An 8-week course developed by Kabat-Zinn to teach people how to reduce stress through mindfulness practice. 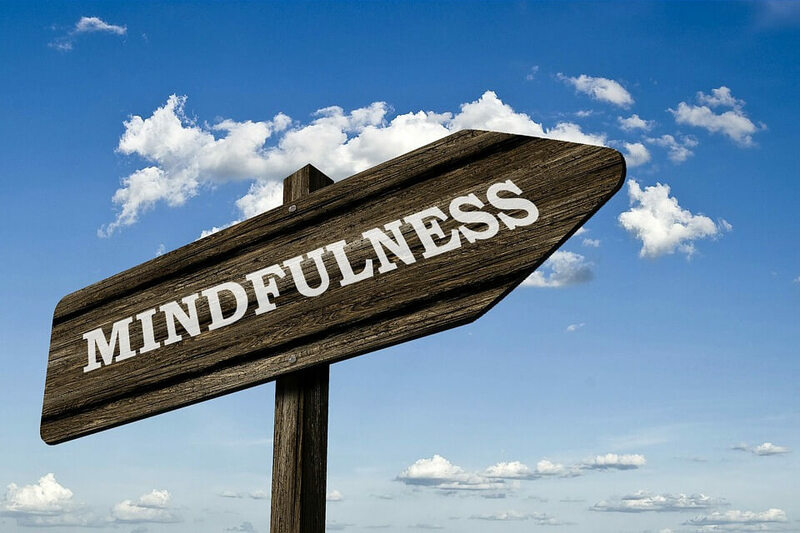 Mindfulness-Based Cognitive Therapy - A therapeutic approach used for Major Depressive Disorder (MDD), which combines the experience of mindfulness with the talk therapy of Cognitive Behavioral Therapy (CBT). Mindfulness-Integrated Cognitive Behavioral Therapy - An 8 to 12-session course of treatment that combines mindfulness with Cognitive Behavioral Therapy in a 4-stage treatment plan including the personal, exposure, interpersonal, and empathic stages. It is used for both chronic and acute disorders. Acceptance and Commitment Therapy (ACT) - A behavior therapy that focuses on being mindful of negative thoughts and emotions without trying to eliminate or avoid them. Dialectical Behavior Therapy (DBT) - Therapy that includes mindfulness, dialectical, and cognitive behavioral techniques. It began as a treatment for personality disorders, but is now also used for depression, anxiety, and other disorders. 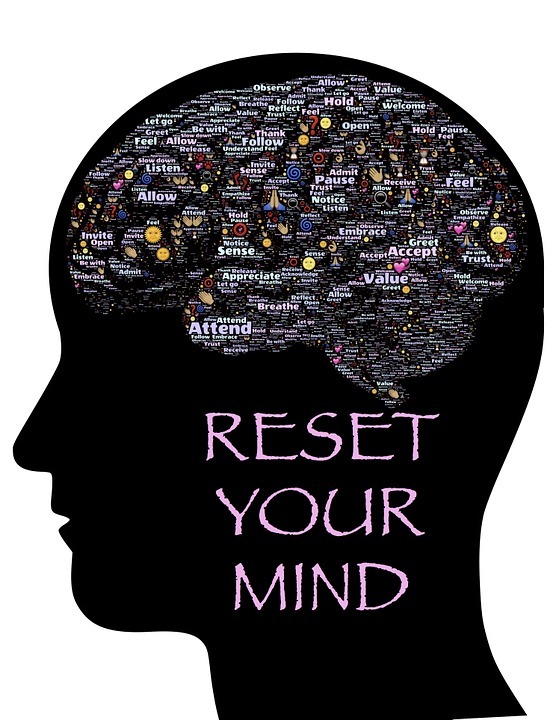 Mode Deactivation Therapy - A therapy used most often for troubled teens, MDT uses CBT, DBT, and ACT along with mindfulness to help them deal with trauma or overcome behavior problems. Mindfulness therapy, with all its benefits, is available to you whenever you choose to begin. If you're looking for this type of therapy in your local community, you need to ask if the therapist is trained and has experience in this technique. You can also get mindfulness therapy online, from wherever suits you. All you need is an internet connection and a device that allows you to text, talk, or do video conferencing. Therapists trained in mindfulness therapy are ready to help you at Better Help. Start right here, right now, if you choose, to begin your journey to better mental health. Get Free Online Therapy. Should You Use Free Counseling?